Hurrah! January is over so you can leg it to the pub, guilt free. Last month was a little quiet in Liverpool but don’t worry because February is here which means normality can resume. We’ve got a whole host of live music, quiz nights and as its February, plenty of romantic activities to keep you busy. 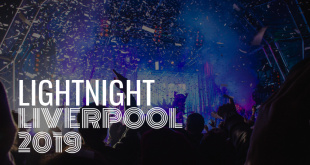 Check out the best of what’s on in Liverpool this February. 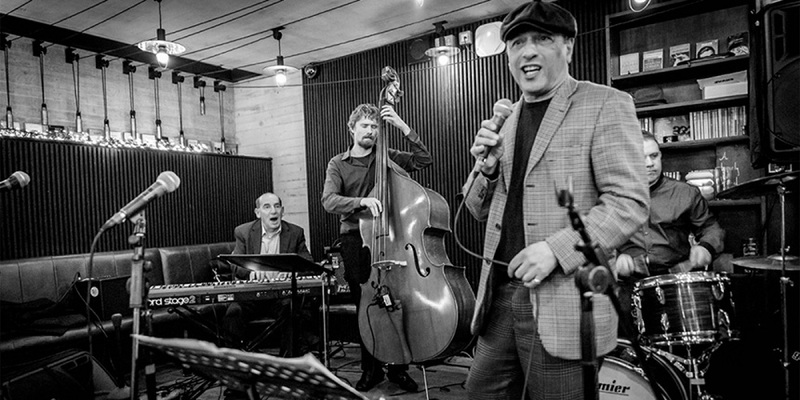 Head to Hope Street for an evening of fabulous jazz. Accompanied by a 6-piece house band and guest performances, this is the perfect way to celebrate the start of a new month. Located within the Everyman Bistro, you’ll be up on your feet in no time, dancing with your partner and to make it even better, its absolutely free! If you’ve been partaking in Dry January and you’re itching to get out and have a good old dance and drink, then this is the perfect night for you. 24 Street Kitchen is kicking February off with a Carter-themed night of hip hop as Kanye Fest returns with the ultimate, Beyoncé Vs Jay-Z playlist. Enjoy some of the pairs greatest hits such as Crazy in Love, Big Pimpin’ and Single Ladies whilst you dance around in Bey and Jay masks, you could even win some special posters. 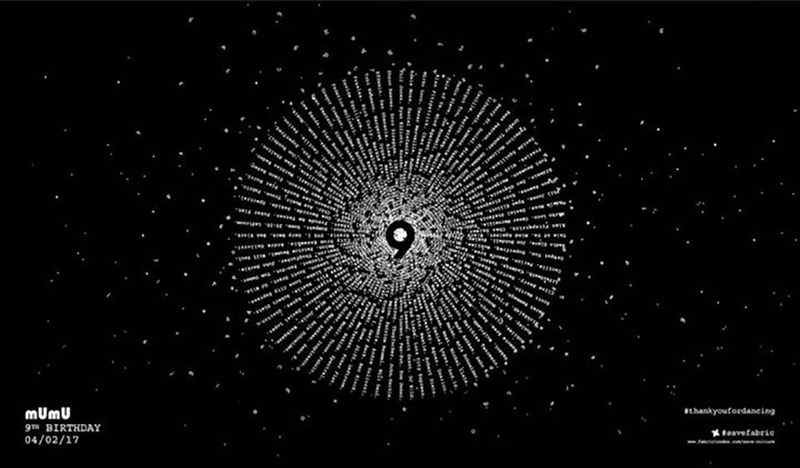 Celebrating 9 years with 9 artists and 15 hours of utter carnage, welcome to Mumu’s 9th Birthday. 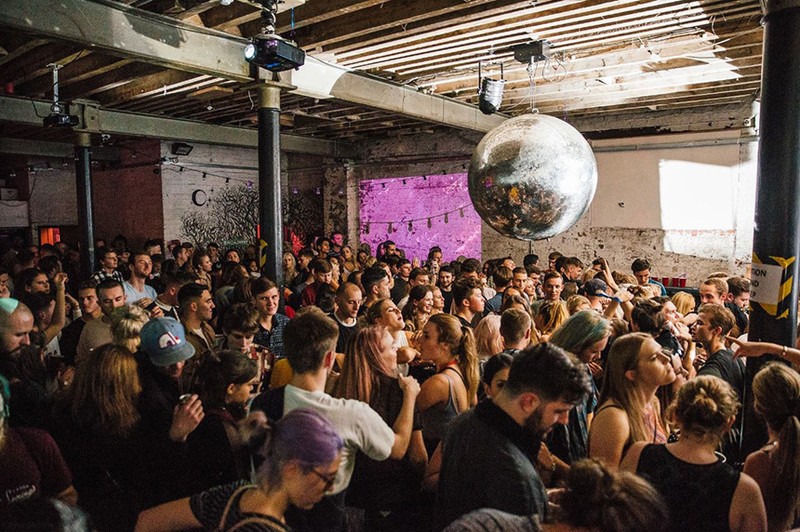 Mumu at the Great Baltic Warehouse is the ultimate all-day event, starting at 2 pm and not closing its doors until 5 am the following day. You can either buy tickets for the day event, night ever or both if you think you can handle it. With an all-star line-up from House, Techno and Techno House you’ll be seeing the likes of Cassy, Enzo Siragusa, Nastia and Jon Rundell to name a few. 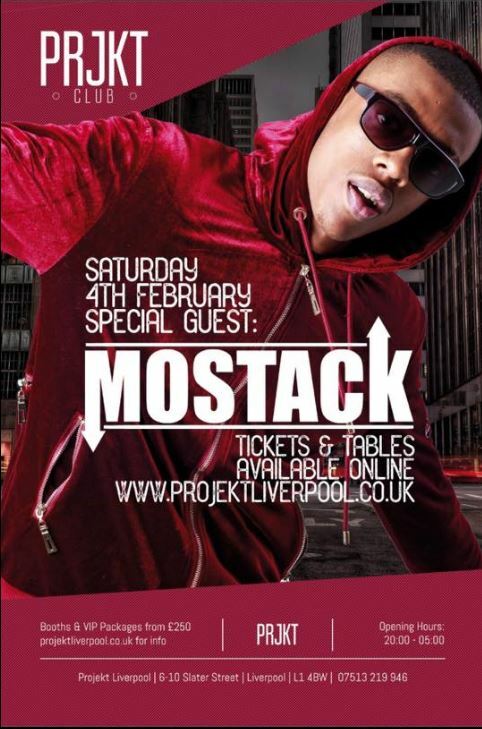 If you’re a fan of Mostack and his hits Liar Liar, Block Popping and I Do, then you might want to get down to Projekt on Saturday 4th February. The London-born rapper will be heading to Liverpool for a live PA in the cities hottest bar where he will be on the mic and making this a Saturday to remember. 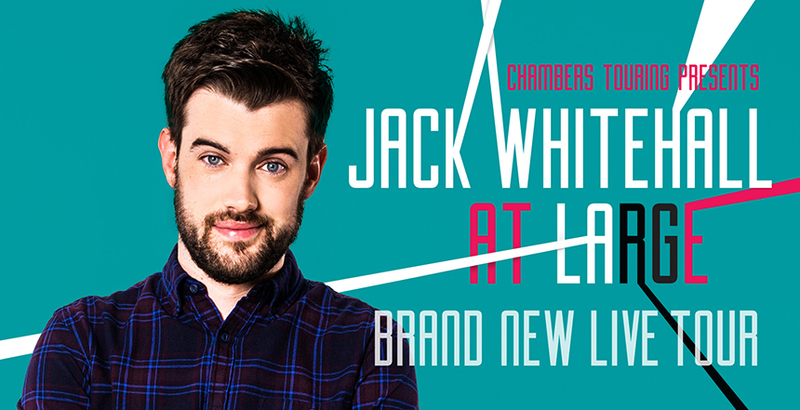 If you’re in need of a good laugh, then multi-ward winning Jack Whitehall will certainly do the trick. Heading out on his biggest ever tour, At Large takes you on a journey through the comics 28-year life filled with amusing anecdotes, home videos and of course a sketch or two based on his beloved Waitrose. At Large is the perfect pick me up by one of Britain’s most treasured comedians. 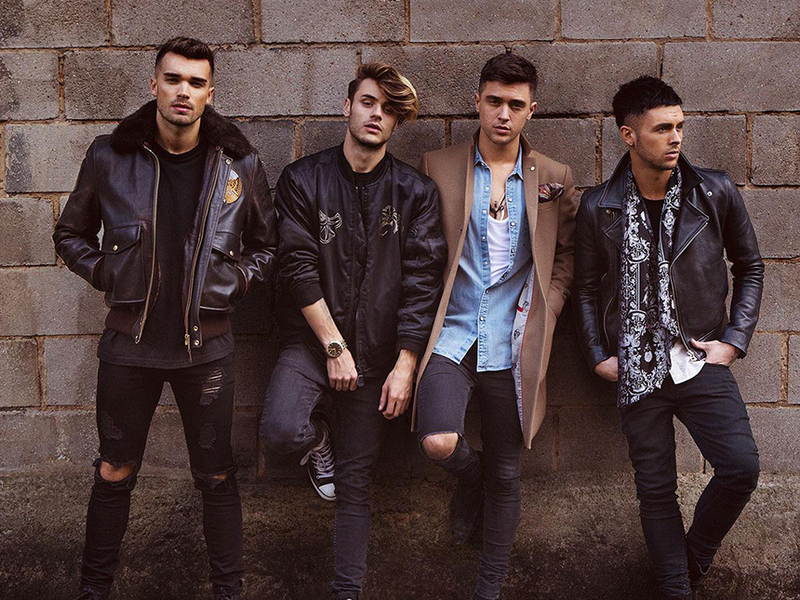 X Factor foursome Union J are embarking on a UK tour and coming to Liverpool on the 6th January to wow crowds. You can expect to hear some of their greatest hits as well as a few new tracks which will have you dancing the night away. This is a rescheduled show from October 1st, so for many, this will be a long-awaited show so get ready for some screaming fans. If you had strictly fever towards the end of last year then you defiantly want to join this 10th-anniversary tour. 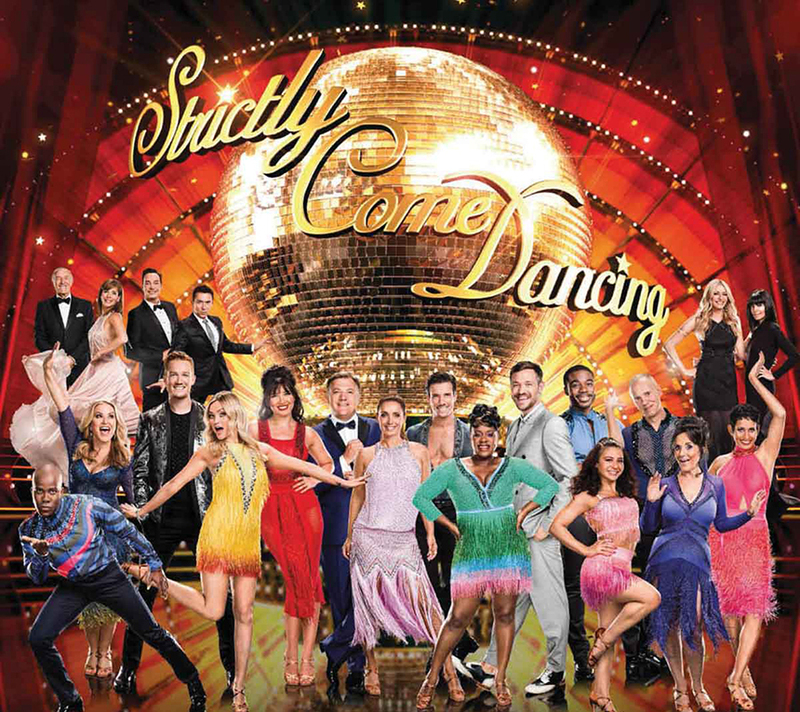 With Strictly legends Len Goodman and Craig Revel Horwood hosting and dancers from the 2016 show including Ed Balls, Ore Oduba, Louise Redknapp, Daisy Lower and Lesley Joseph, you’re guaranteed to be waltzing your way home after an evening at Strictly Come Dancing, the live tour. Pair up, solve the crime and find out who done it in this fabulous comedy game with a Valentine’s twist. Celebrate the romantic season with a difference as you play, ‘The Hand that Mocks the Cradle’ a script which has never before been played. Enjoy a delicious two-course meal and free bet as the games get underway. An enchanting walk through theatrical experience. As you make your way through the wardrobe and into Narnia you’ll find a wintery forest where you’ll meet characters such as Mr Tumnus, Mrs Beaver and The White Witch. This highly interactive experience is perfect for families and children who love to explore, there is even autism-friendly sessions running on the 21st February. 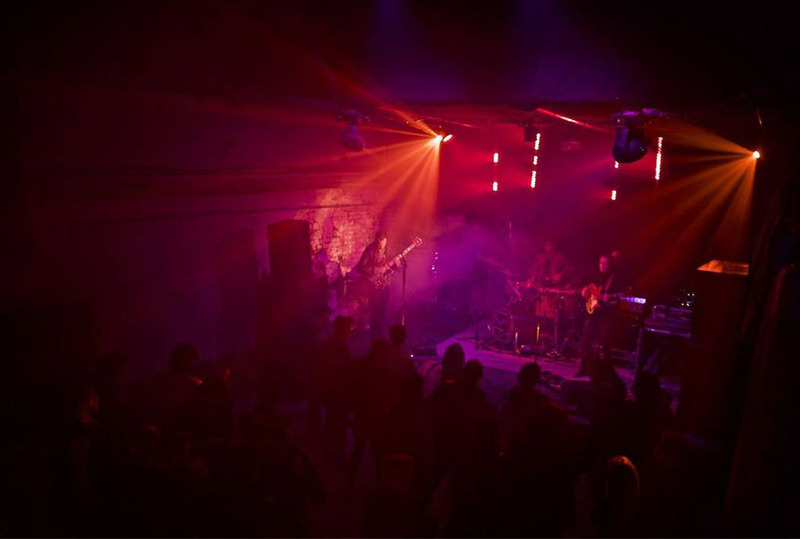 Mark-Arade is the UK’s first ever masquerade techno event at the unusual North Shore venue. Guaranteed to be a night of mysterious madness and some amazing appearances from Ste Adams, Andy Mac and Gina Davies each guest will receive a mask to wear with a big reveal at 1 am. If you love your techno then this is not a show to be missed. With St Patrick’s Day just around the corner, why not get into the Irish spirit early and head to St Michaels Irish Centre for a good old jig. 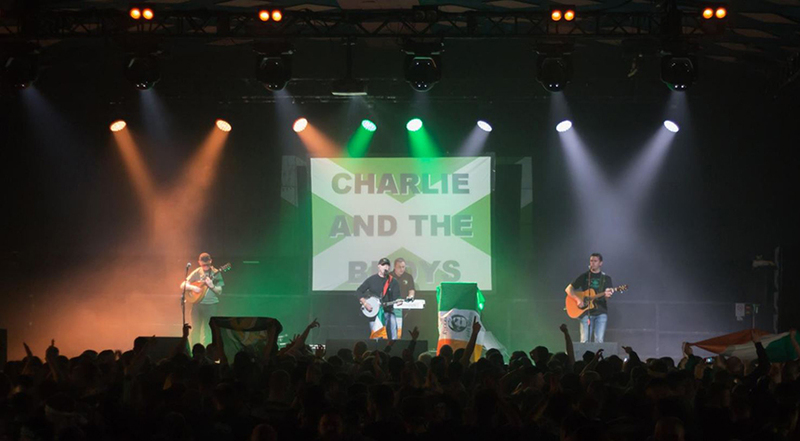 Charlie and the Bhoys are the world’s number one Celtic band and tickets for the globe-trotting foursome are set to sell out so you’ll need to be quick. 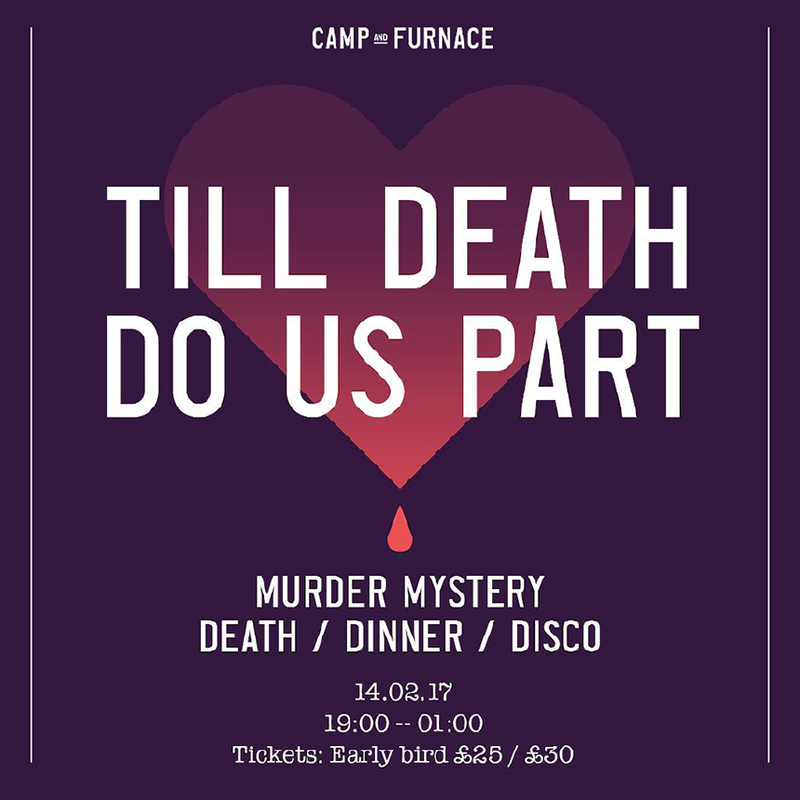 Death x Dinner x Disco, the perfect Valentine’s Day at Camp and Furnace. This unique event will take you on a journey of love where you’ll witness the wedding of Andrew Sassin and Maria Fox and celebrate a wedding reception you’ll never forget. With a classic 90’s buffet of Cheese and Pineapple skewers, Chicken & Mushroom Vol au Vents and Deconstructed Black Forrest Gateau this is a valentine’s you’ll never forget. Show that special someone just how much they mean to you with a night of fine dining at The Bastion Bar & Restaurant or Carpathia Champagne Bar & Restaurant. 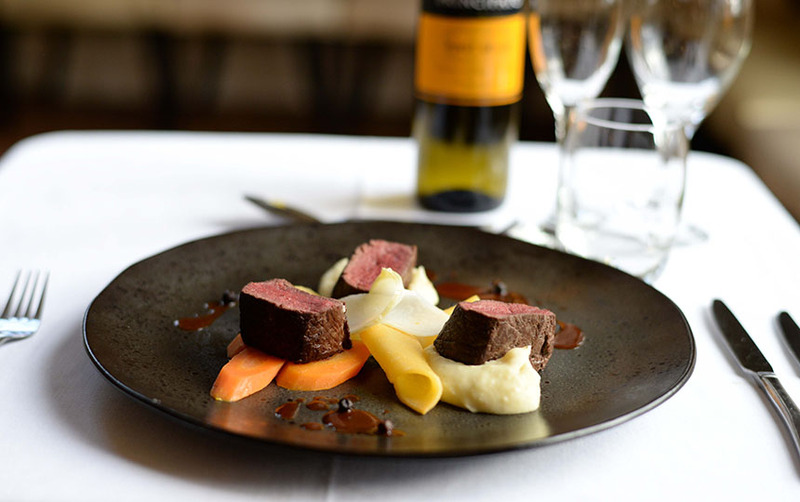 With a glass of fizz upon arrival, enjoy a delicious five-course meal that has been handcrafted to ensure that this is a night oozing in romance and luxury. There will furthermore be a champagne & oyster bar so you can indulge a little more. If you’ve been eagerly anticipating the return of Christian Grey and Ana Steele, then this unique cinema experience is the perfect valentine’s alternative. Get your girls together for a night of fine dining, a few drinks and a trip to the movies with this unique night at The Shankly Hotel. Dinner will be served in the spectacular Garden of Eden rooftop venue where you can enjoy breathtaking view of the city before heading to Liverpool One’s ODEON cinema for a Saturday night with a difference. 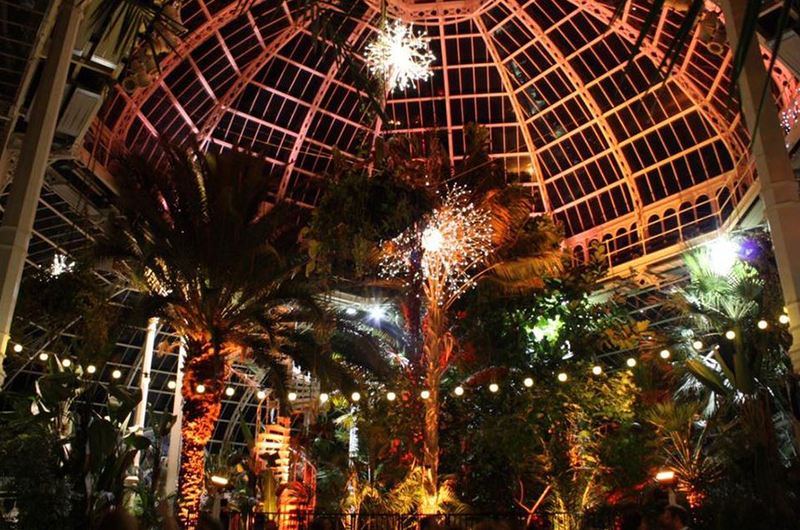 Independent Liverpool are returning to Liverpool’s iconic Sefton Park Palm House for a magical cinema experience. On the 13th you can catch Casablanca and on the 14th you can enjoy the classic Romeo and Juliet, with a specialist gin and prosecco bar, live entertainment and of course, the beautiful backdrop of the Palm House as the setting, you don’t get any more romantic than this. Tickets are sold out online but you can pick some up from Bold Street Coffee. A Valentines night which requires elbow and shin pads welcome to Roller Disco and Hanger 34. No matter whether you’re single or in a loving relationship, everyone is welcome at this fun filled valentine’s event. With cheesy party anthems and a fully stocked bar, get yourself down to the disco of Love this February 14th. Our favourite night of bingo with a mega twist, Jonny Bongo will be gracing the stage to bring you a night of utter carnage. 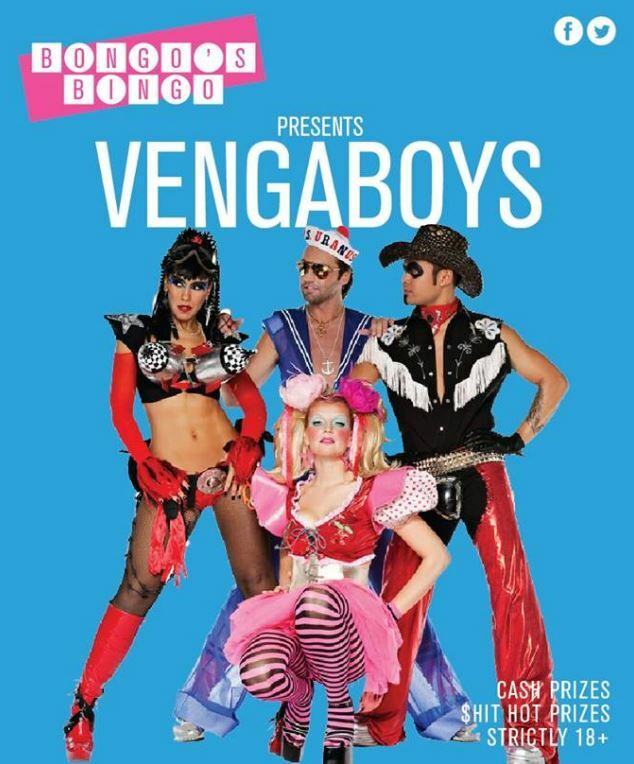 With special guests the Vengaboys, you know this is going to be a night of dancing on tables and singing your heart out to their greatest hits including We’re Going to Ibiza, Boom Boom Boom and We Like to Party. Don’t forget to play though as s**t prizes and cash prizes are up for grabs. There are plenty more dates across the month for you to catch Jonny Bongo. Local band, MIC Lowry, are heading back to home turf for one night only. 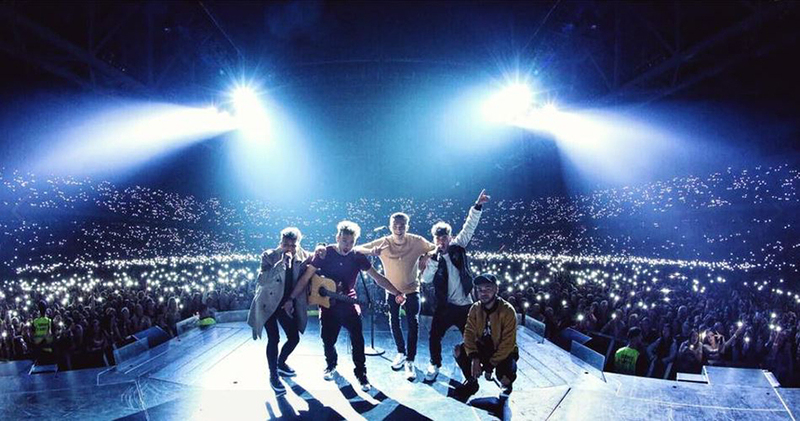 Mic Lowry, a five-piece band from Liverpool have just finished supporting pop megastar, Justin Bieber on his European tour and have gained international acclaim being pitted at ‘one’s to watch’. The boys will be singing and harmonising their way through the night at the O2 Academy in Liverpool, offering a real opportunity to see an up and coming band work their magic on a local crowd. Love vintage? Then this is the perfect afternoon for you. If rummaging through pre-loved belongings, hunting for that one piece of vintage treasure is your idea of fun then the Liverpool Preloved Vintage Kilo is your dream come true. 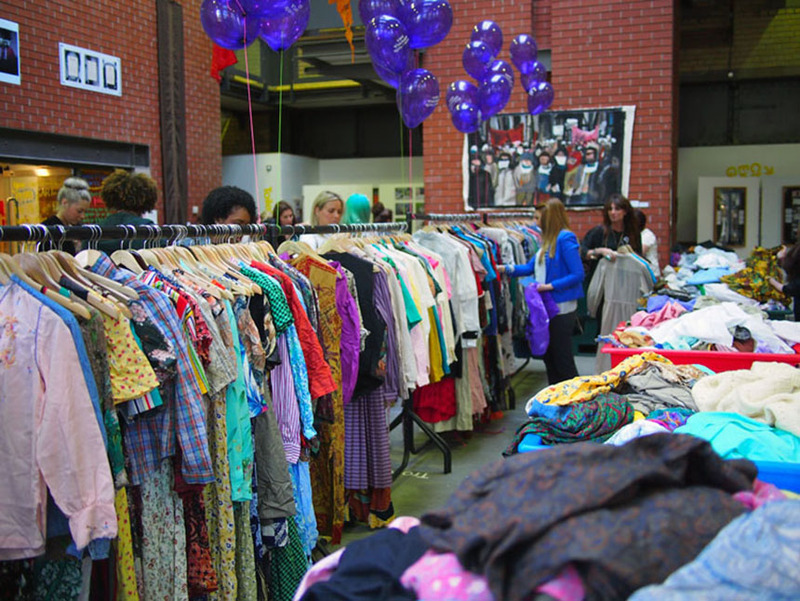 The weigh and pay event will be bringing 6 tonnes of retro and vintage clothing to the Black E next to the Chinese Arch on the 19th of February. The concept is simple. Just pick up a bag when you arrive and fill it as you go. There are a number of weight stations as you make your way around so you can keep an eye on how much you’re spending than at the end your bag will be weighed again and the cost is calculated by the kilo. 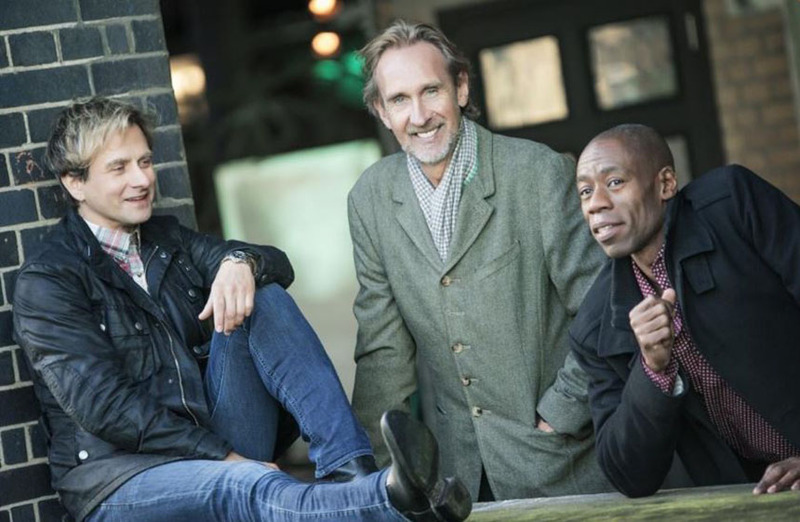 Mike + the Mechanics are an English pop/rock supergroup formed in 1985 with hits such as The Living Years, Over My Shoulder and All I Need is a Miracle. The band will be heading to the iconic Philharmonic Hall on the 21st of February with their Word of Mouth tour, so if you’re a fan this is a fantastic opportunity to see the six-piece band in an unusual venue. Join Charlie Hubble on his adventure as he lives out his dream of becoming a world-class magician. 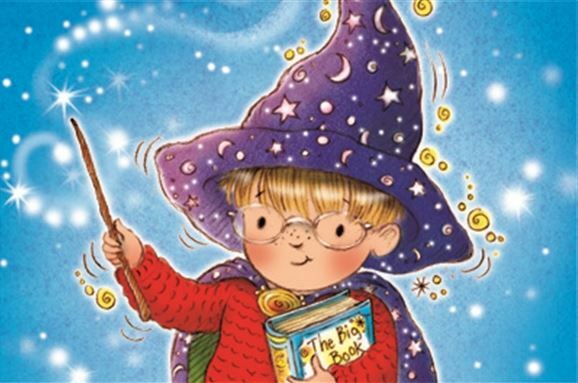 Upon saving up his pocket money for the Big Book of Magic for Trainee Magicians, Charlie heads to the Toy Shop to buy his new book but shop owner Mr Zacoor, a real-life sorcerer has other plans. Perfect for little ones aged 3-7, this is a fantastic show which perfectly blends music, puppetry and storytelling ensuring this is a magical experience. Looking for a night of peace, good music and good vibes? 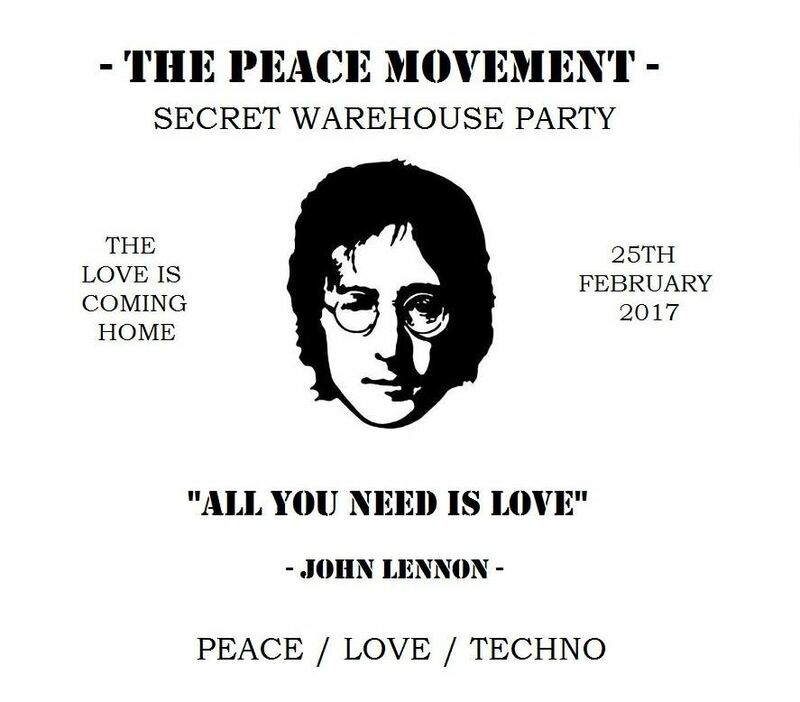 The Peace Movement at Hanger 34 promises to bring the love of clubbing back to Liverpool with this unique event. 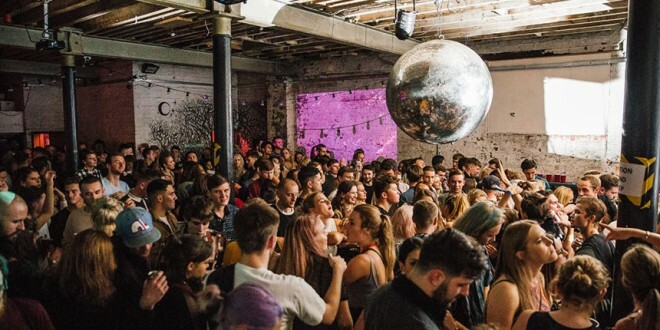 Dubbed as an Ibiza reunion, you can expect to hear the biggest hits from the party island whilst messages of love and hope are beamed across the warehouse venue. There will be fancy dress, stage performances and a peace and love dressing room to ensure this is a club night like never before. Think you know all there is to know about football? Head to Camp and Furnace to test your knowledge. Pick your team, finalise your tactics and get ready for a night of sheer competitiveness. There will be audio, visual and musical rounds with interactive challenges and plenty of prizes to be won. With a cash prize of £100, two tickets to a premier league match and a trophy for the winners, get ready for the biggest, fattest football quiz around. Magic Mike is coming to Liverpool and the White Star Grand Hall for an unmissable tribute night. Mike will be making a specially choreographed appearance with some very special friends who will be getting you hot under the collar, one lucky lady will even get an on-stage lap dance from Mike and the boys. Enjoy a delicious two-course meal and a drink or two in this iconic venue for a night you’ll cherish forever. The Merchant and the Secret Diners Club presents Food Market, where you can pick up all your favorite goodies from the region’s most loved independent traders. The market housed within the popular Merchant venue just off Seel Street will be selling high-quality food and produce from North West traders and what’s best its absolutely free entry with kids, and dogs welcome too. Perfect! So, do you think you know the Simpsons? Make your way to the Fullwood arms for a pub quiz with a cartoon twist. From Bart to Homer, Mr Burns and Krusty, this is a fun and integrative quiz which will test your knowledge on the Springfield-based animated comedy. 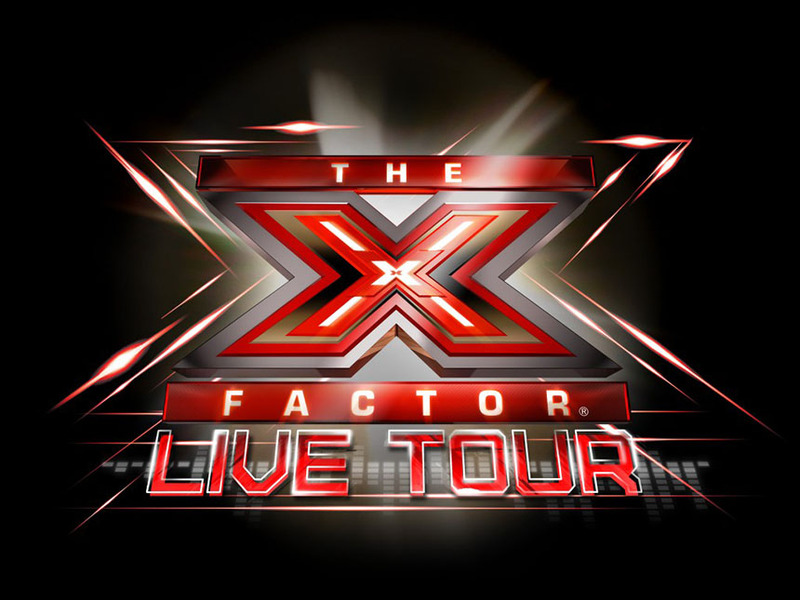 If last year’s X-Factor had you on the edge of your seat, voting for your favourite then you need tickets to the X Factor Live tour. The final eight acts from the 2016 show will be coming to Liverpool’s Echo Arena where they’ll be singing as a group and alone. You can expect to see 5 After Midnight, Emily Middlemas, Four of Diamonds, Matt Terry, Ryan Lawrie, Saara Aalto, Sam Lavery and Honey G.
English rapper, Melesha O’Garro is taking to the O2 Academy stage to perform some of her biggest hits including Queens Speech and Lukatar and Where Are You Now. Lashuur is known for her incredible freestyle and rap skills having released her first mixtape at the ages of 14. Expect an explosive night as Lady Leshurr hits the stage with full force ensuring this is going to be a fantastic night. As February is the most romantic month of the year, check out 12 romantic things to do in Liverpool, for unique ways to woo your other half.